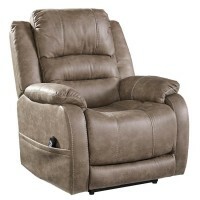 Imagine coming home from a long day of standing on your feet and pouring yourself into the perfect, most comfortable recliner. 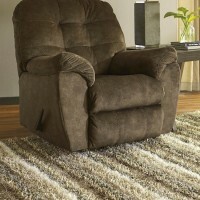 With Speedy Furniture, you can do just that. 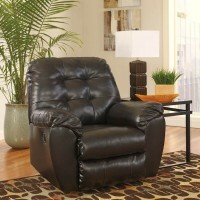 The recliner you choose for your home should be one that allows you to sit in it for hours without any pain. 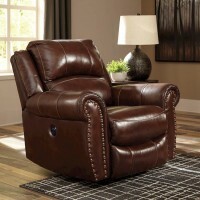 The right recliner will elevate your living or family room and provide you comfort while you watch the big game on television. 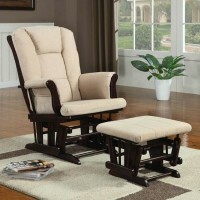 With the wide variety of recliners offered at Speedy Furniture, you will find something that meets your every need. 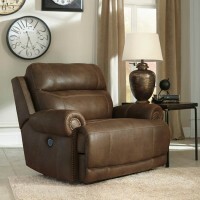 We have quality pieces that will fit right in with your home’s décor and style. 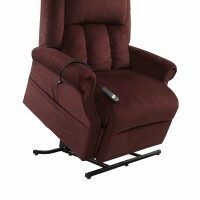 No matter what it is you are looking for, we have it. 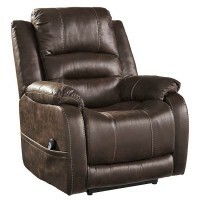 If you are looking for a recliner that marries entertainment and comfort together, then look no further than Speedy Furniture. 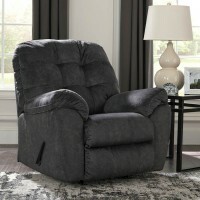 We have many options for you to choose from and each recliner is made with the highest quality materials to provide you with a durable and long-lasting piece of furniture. 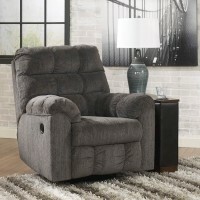 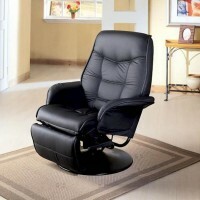 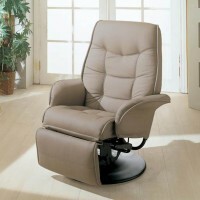 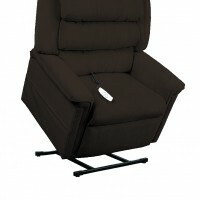 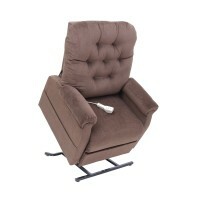 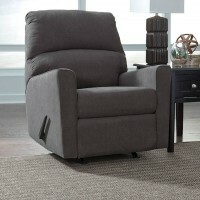 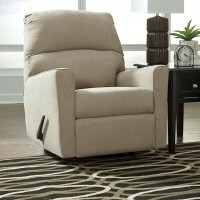 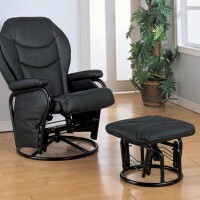 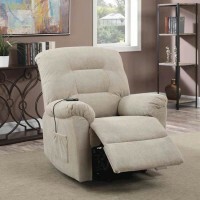 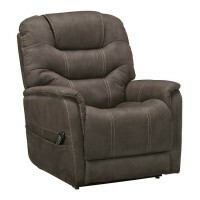 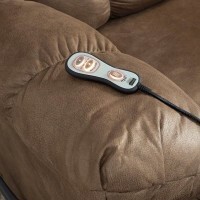 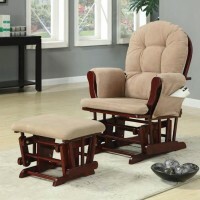 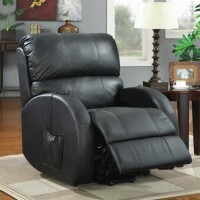 You can choose from a variety of recliners including stationary recliners, rocking recliners, and gliders. 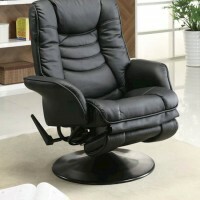 Your choices do not stop there either. 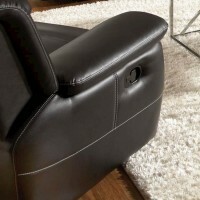 You can choose from either fabric or leather, a high leg lift, a traditional leg lift recliner, or even a chair with a matching ottoman for you to put your feet on. 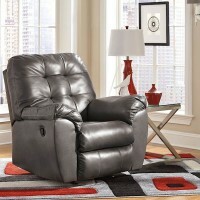 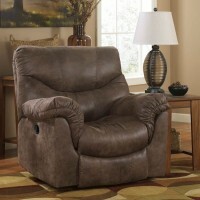 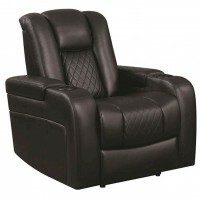 All of the recliners at Speedy Furniture are competitively priced to provide you with an affordable, yet quality chair. 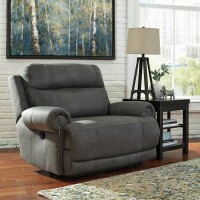 No matter what your budget is, we can work with you. 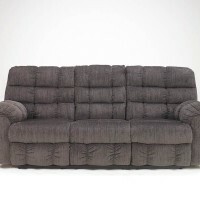 We have options at every price point and we know you will be happy with your selection. 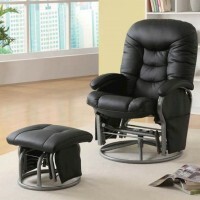 Don’t waste any more time being uncomfortable and come in to your local Speedy Furniture today.